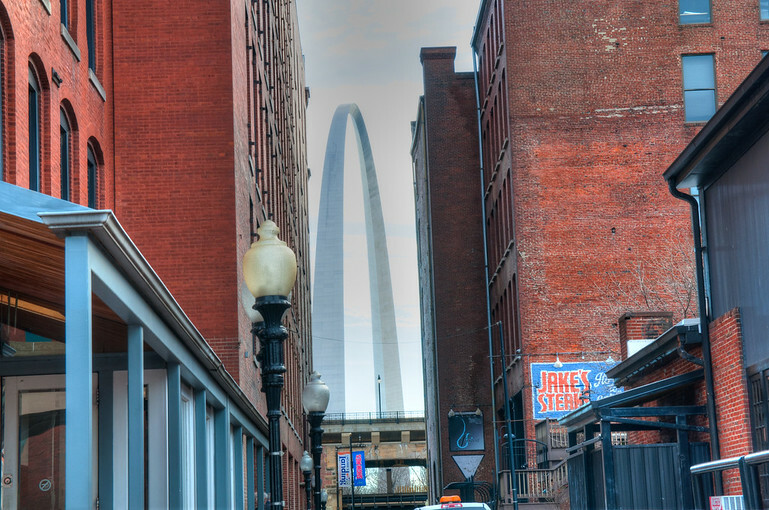 Introducing Great Rivers Imaging, a photographic site located in the Midwestern city of St. Louis, Missouri. Centered on the confluence of the Missouri, Mississippi and Illinois rivers St. Louis marks in heart of our country. I hope you will follow this site for great images and information on photography.